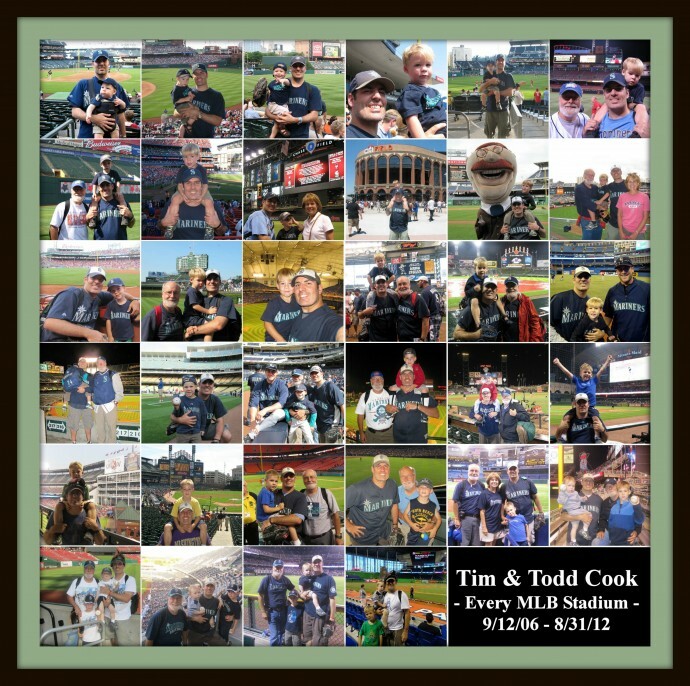 Our PhD Committee honors Todd Cook and his six year old son, Tim as they completed their baseball journey by visiting all 30 current Major League ballparks in 2012. On April 4, 2012 the Miami Marlins will open their new ballpark as they host the World Champion St. Louis Cardinals. Ed Kasputis interviews Greg Sherlock who was the lead designer for Major League Baseball’s newest ballpark. It’s our last trip to Sun Life Stadium but there are no tears. Marlin fans deserve better and next April they’ll get their state of the art ball park. Dave Matejczyk takes us to baseball heaven – the Dominican Republic. Sam Zygner talks about his beloved Marlins and we listen to the late great, Clarence Clemons (1942 – 2011) as he plays opening day for the Marlins. Our PhD Committee leaves some luggage behind since we’ll be back next April. Next stop, Houston. 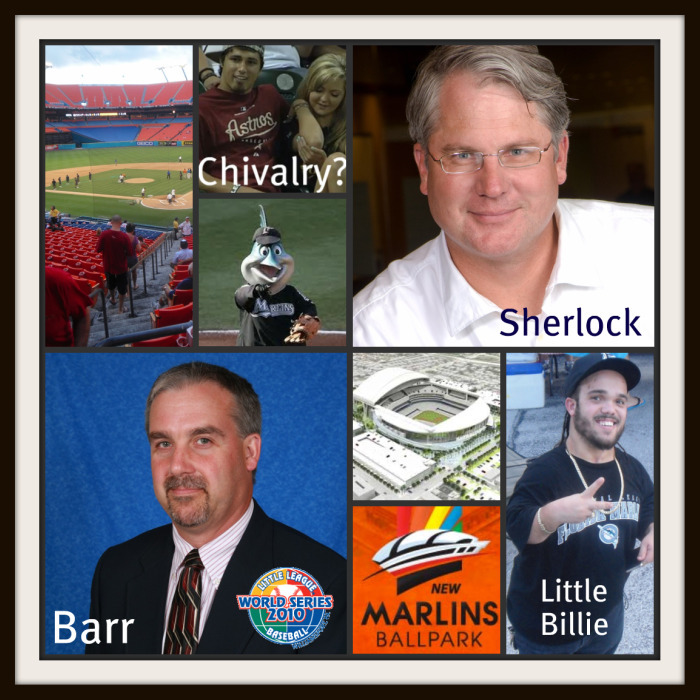 This week is Marlins‘ week with our podcast featuring the Florida Marlins being released on Friday, August 26th. 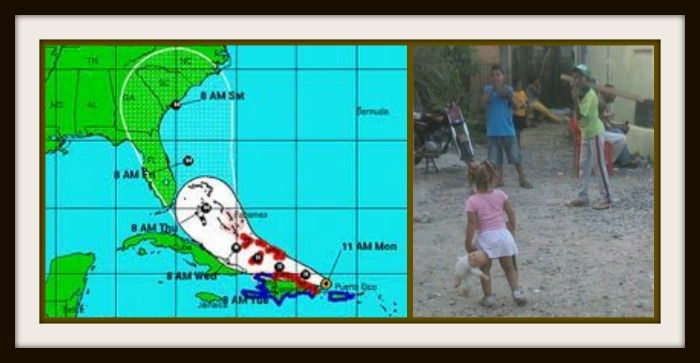 Our thoughts and prayers are with the people of the Caribbean and the United States East Coast in harm’s way of Hurricane Irene. 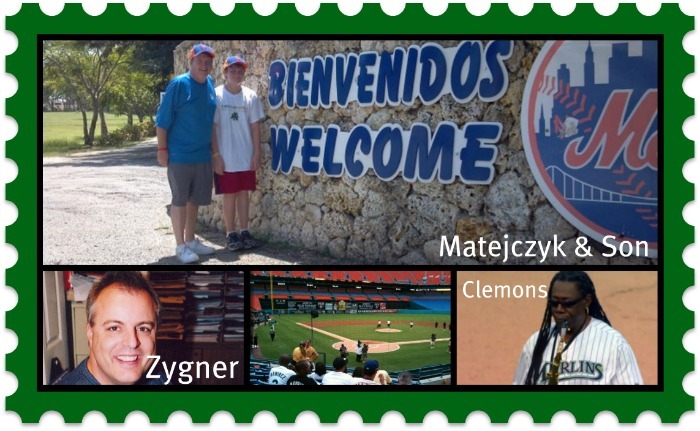 During our next podcast, Ed Kasputis will interview Dave Matejczyk who visited the New York Mets baseball academy in the Dominican Republic earlier this month. During his interview, Matejczyk described the Dominican Republic as “baseball heaven. Let’s pray that “baseball heaven” is protected from Irene’s wrath. Oh those Pirates. They teased their fans by being in first but have faded. 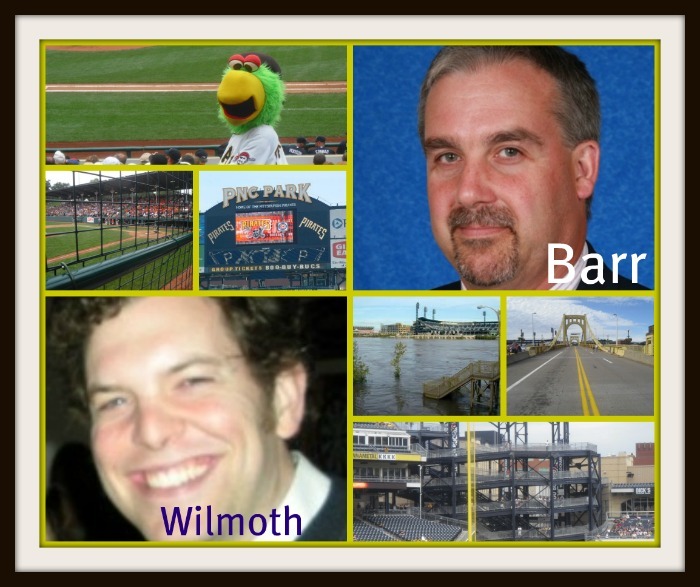 Our PhD Committee talks about the Pittsburgh Pirates and the great city of Pittsburgh. 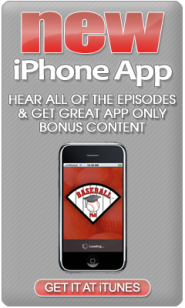 Ed Kasputis interviews Charlie Wilmoth from bucsdogout.com and Steve Barr from the Little League. The Little League World Series starts on August 18th and we review this bucket list event. We then pack up and head to Miami Gardens to say good bye to Sun Life Stadium and hello to the Florida Marlins. Our PhD Committee is in Miami, checking out Sun Life Stadium and Miami Marlins Ballpark which is currently under construction. Ed interviews Greg Sherlock from Populous. Greg is the lead designer for the new ballpark. 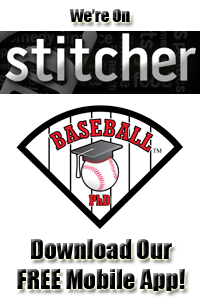 Ed shares his story about Little Billie and the PhD Committee talk about chivalry in baseball. Ed then interviews Steve Barr from Little League as the Little League World Series starts today. Ed also shares his experience at the SABR convention that just ended in Atlanta. Lastly, our PhD Committee gears up to move from the east coast to the west coast of Florida. Goodbye to Miami and hello to Tampa, home to those dynamic Rays. One of the great things about baseball road trips are the people you meet. Little Billie is no exception. 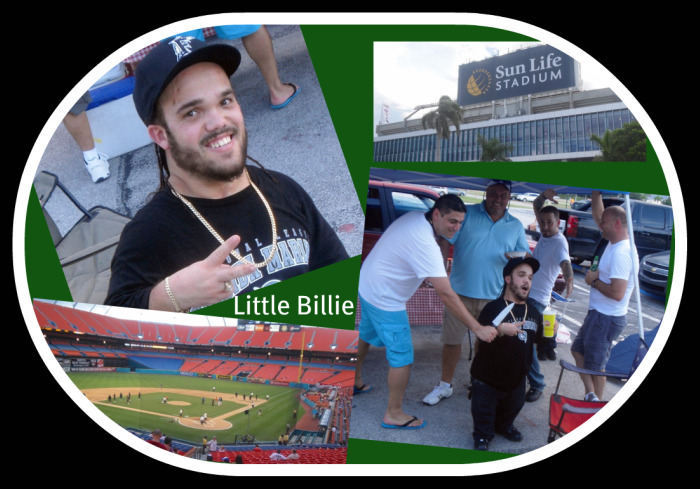 Ed Kasputis was walking outside Sun Life Stadium on August 4th when he met Little Billie. Little Billie is excited that the Miami Heat added LeBron James and Chris Bosch to their roster. Please LeBron, don’t quite on Little Billie. He still thinks that you are more than a Scottie Pippen.